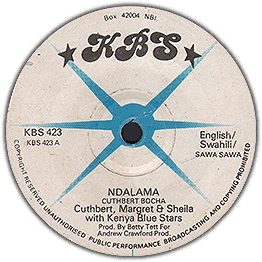 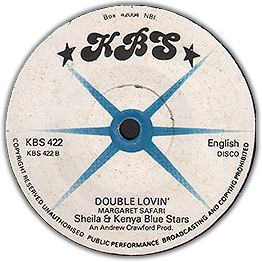 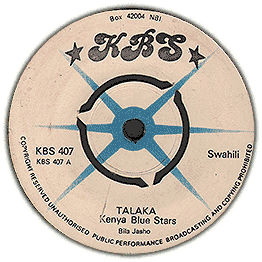 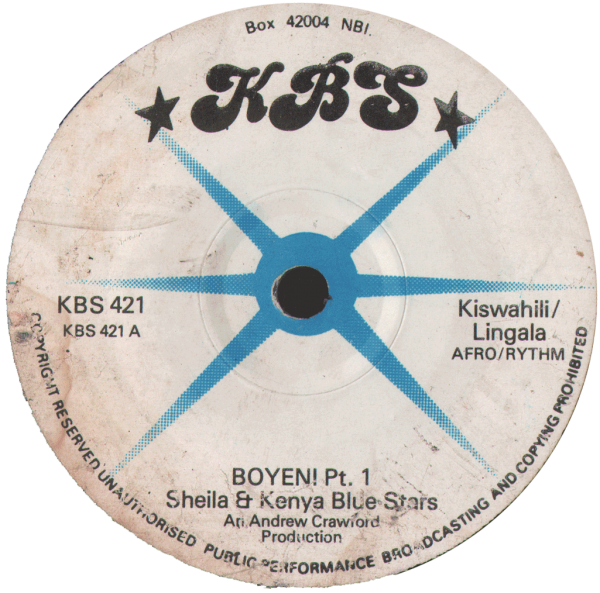 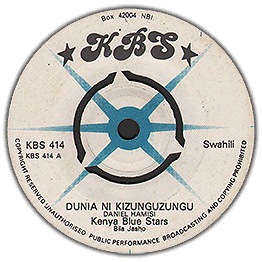 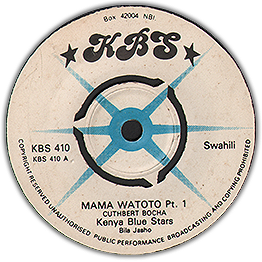 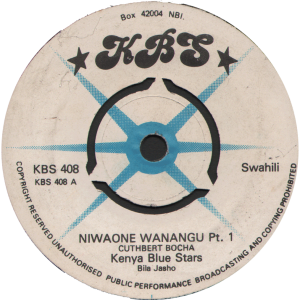 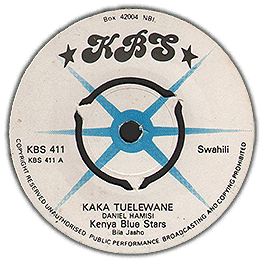 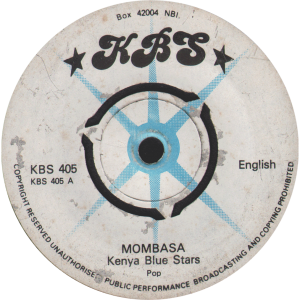 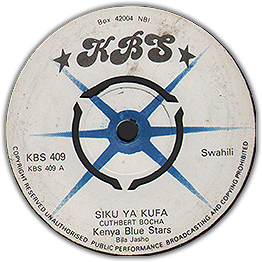 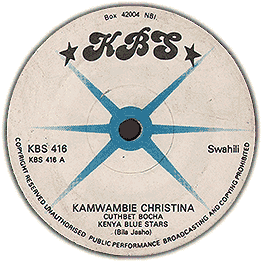 Nice track by Kenya Blue Star, standout horn section, Sheila Tett on vocals! Solos in part2. 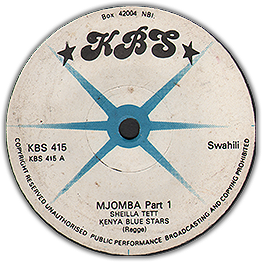 Check audio of both sides. 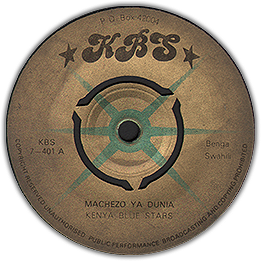 Plays with some noise.